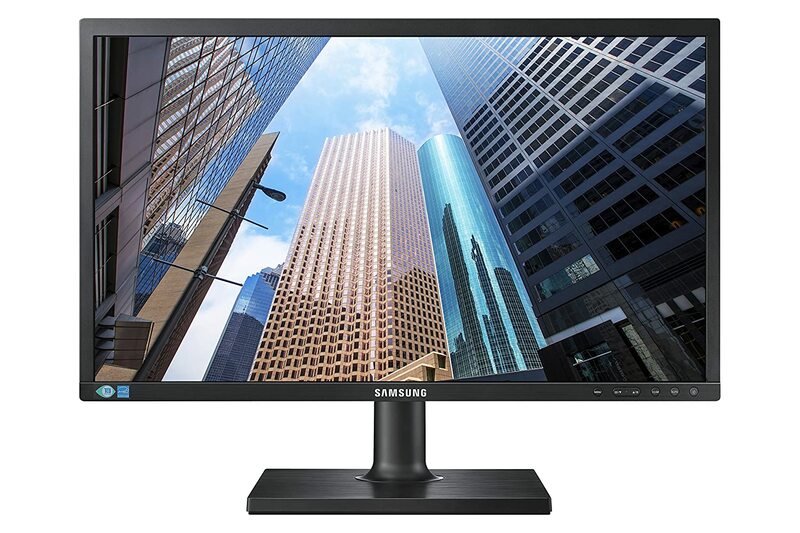 Here are the curated, best, most popular, most highly rated 24 inch monitors of 2019. 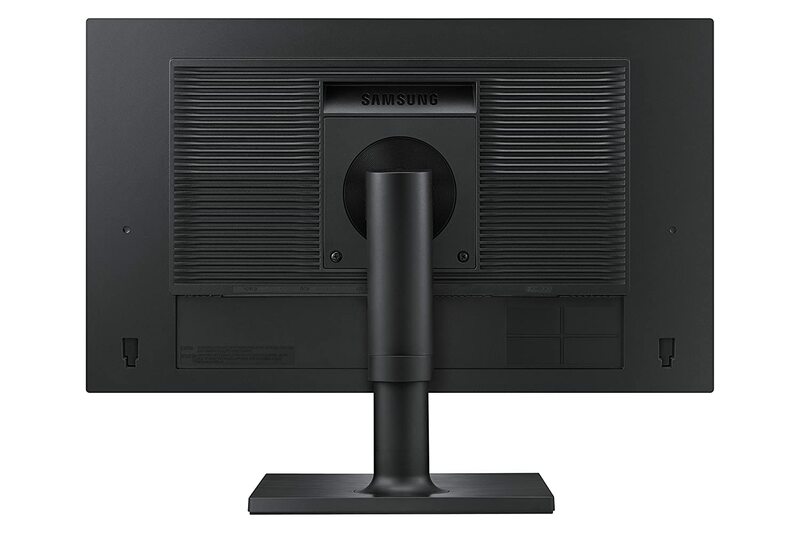 FOR STOCK TRADERS: When building a multi-monitor system, I either recommend going for all 22" or all 24" as your default monitors, and maybe a main 27" or 32" as your main monitor. A stock trading computer built using eight 24" monitor might not be for everyone but for those who want to invest in the best, this is definitely a terrific choice. 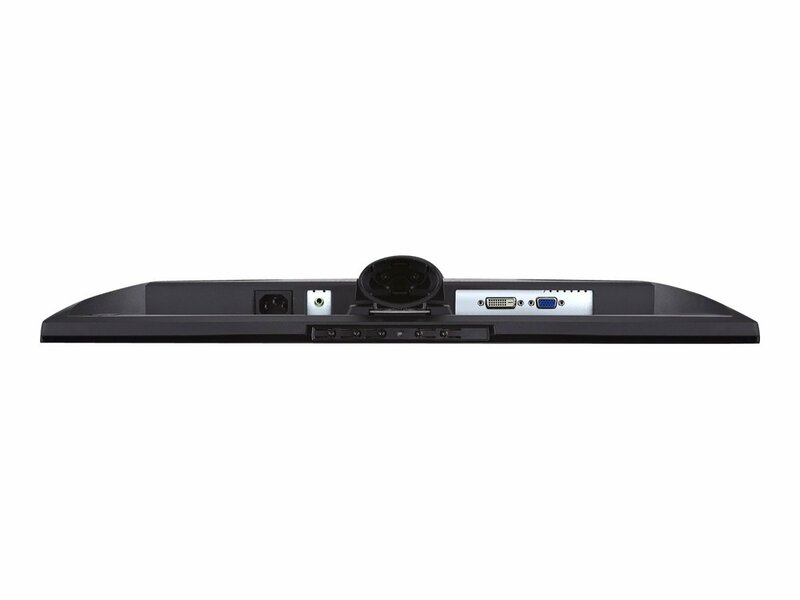 24" are great for stock trading and never missing a chart or movement, or for a quicker scan of multiple stocks without having to strain your eyes to see patterns. 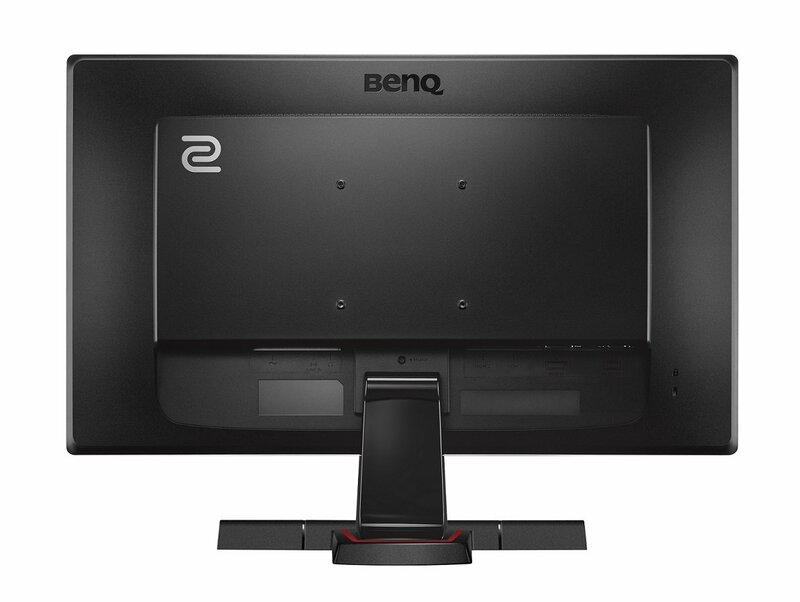 NOTE: For best results, make sure that the monitors have a small bezel (the borders around the monitors) so that when you use them in a multi-monitor environment you won't have big, thick, black bezels between your applications. 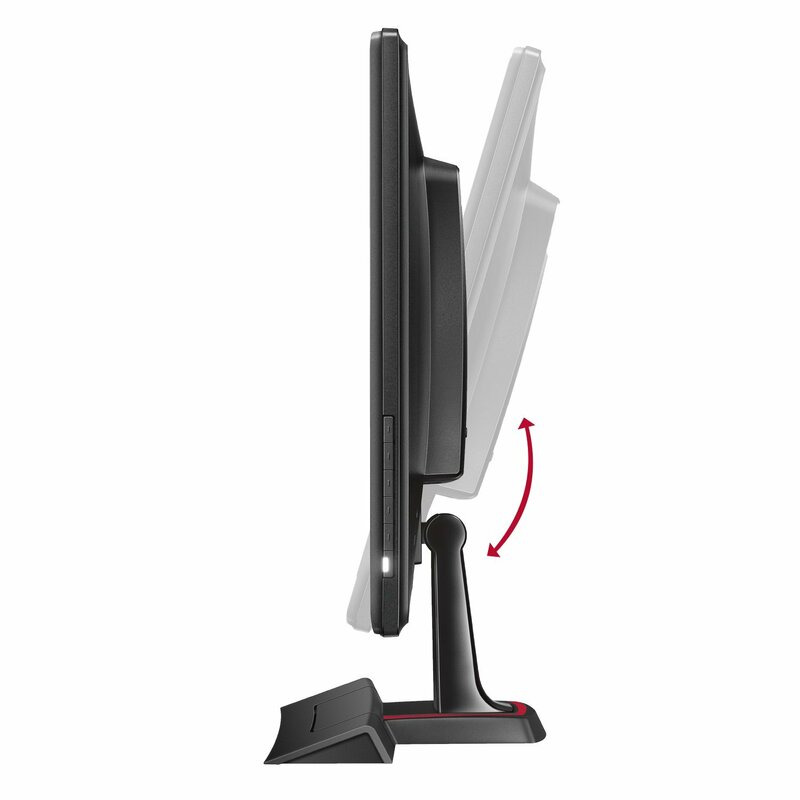 NOTE: Lastly, if you're planning to build a multiple monitors computers, the monitors might need a VESA mount so you can put them in a grid pattern on after market monitor stands. WHY THESE? 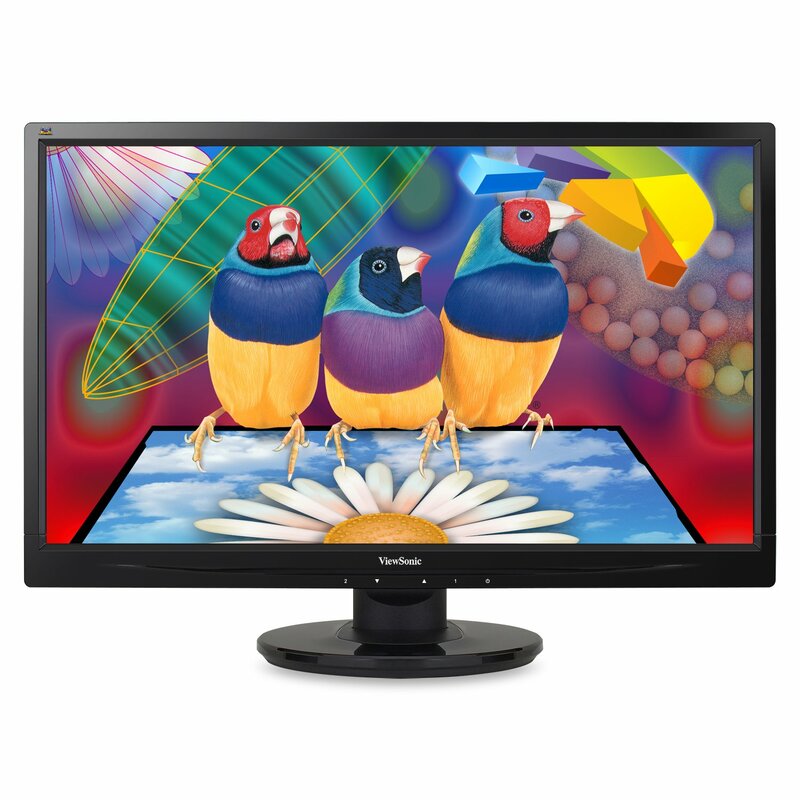 : There are a LOT of 24" monitors, but from my experience these are the best, most popular, best rated monitors out there. 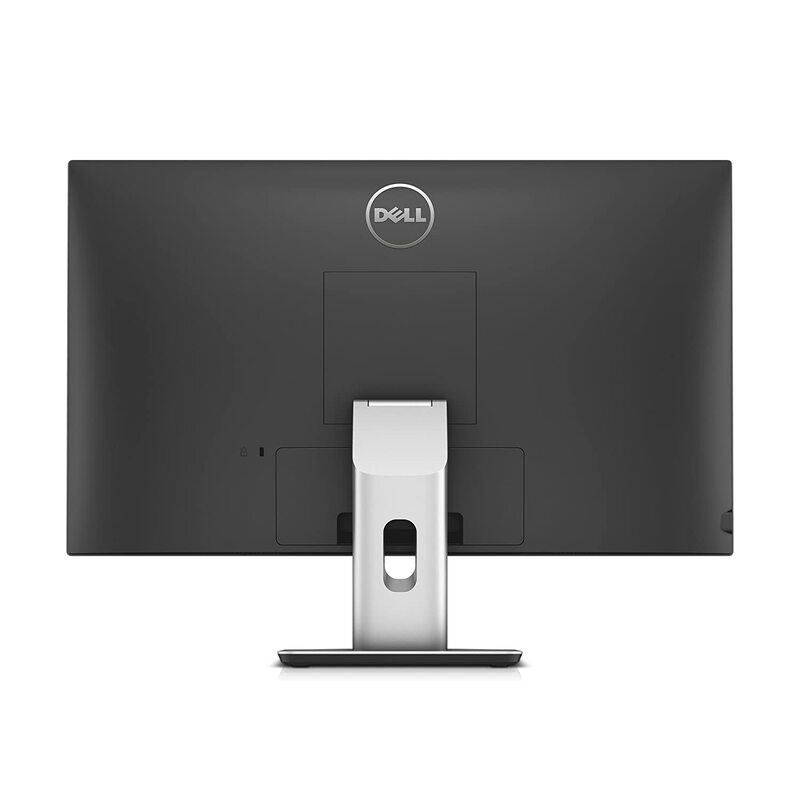 I've always had great experience with Dell UltraSharp monitors, which is why they're the ones I recommend the most on this site: they have top quality, very low price, highly rated by thousands of happy customers (check the reviews on amazon.com) and the very slim bezel means you can stack many side by side or on top of each other with minimal bezel in between. 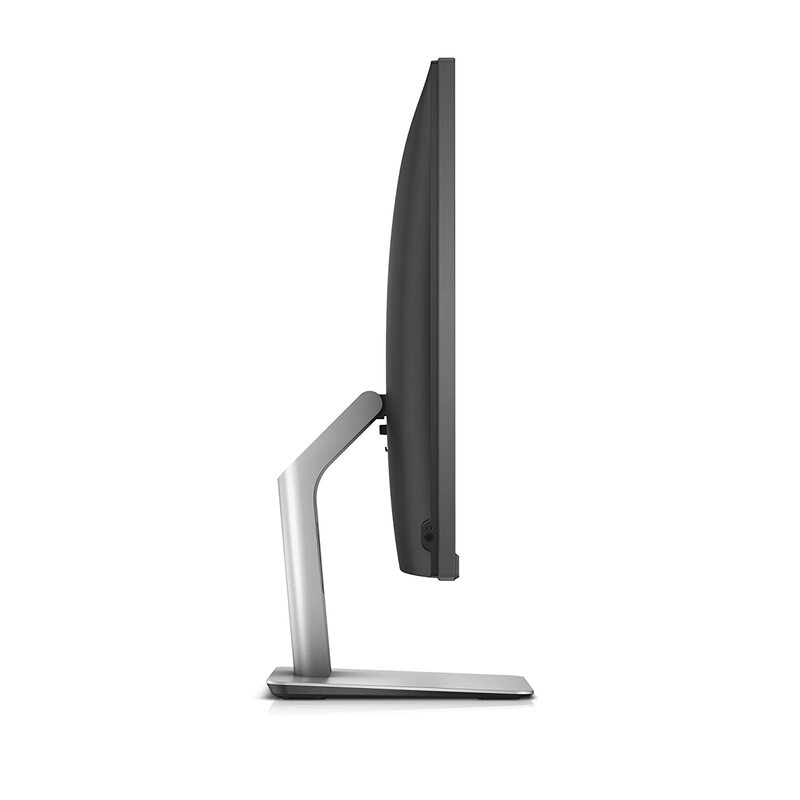 This is one of the cheapest 24" you can buy, and it comes from a very reputable brand: ViewSonic. 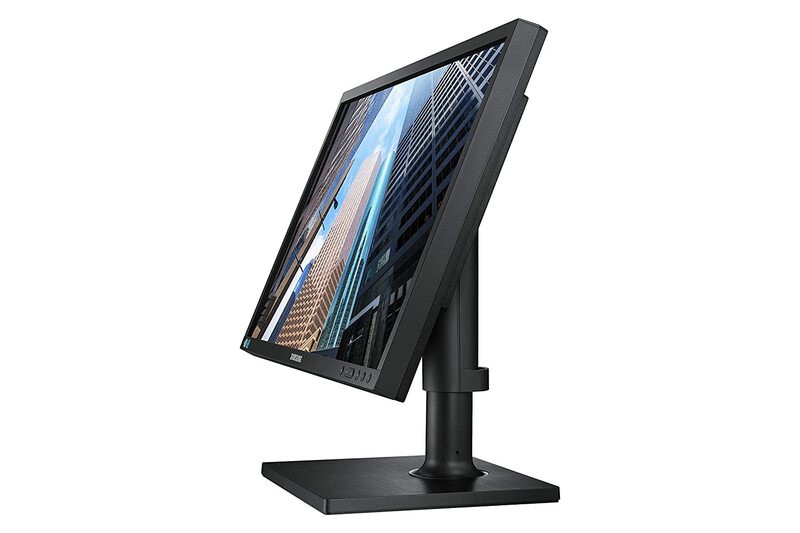 This monitor, despite its very low price has a 100mm VESA mount for quickly putting many of those in a grid, 2 monitor high. 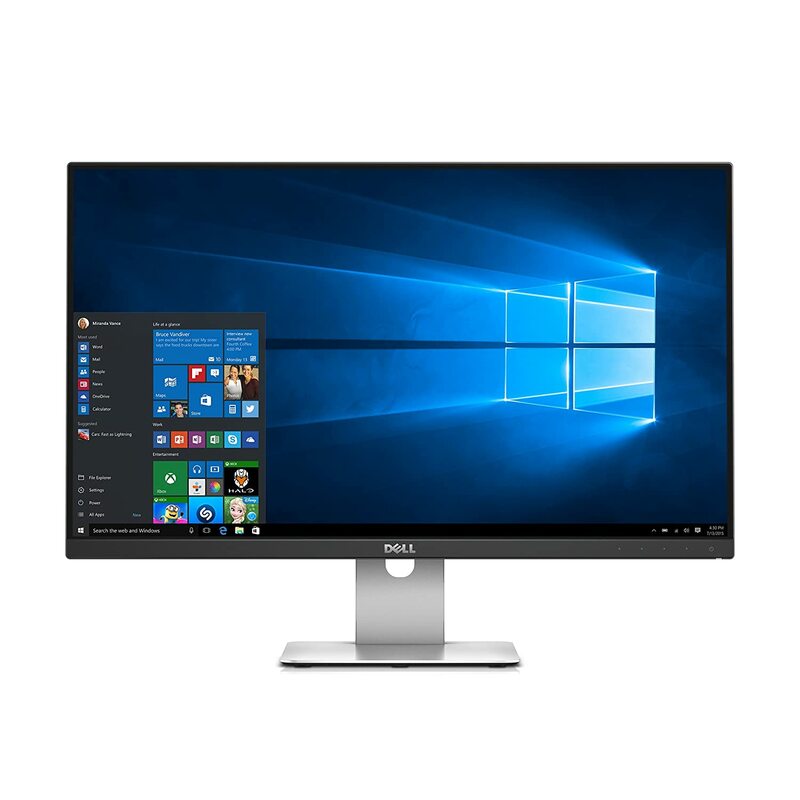 I've owned quite a few Dell monitors before, and I've seen and tried many other brands and models and whenever someone ask me which monitor they should buy, I always recommend Dell monitors. 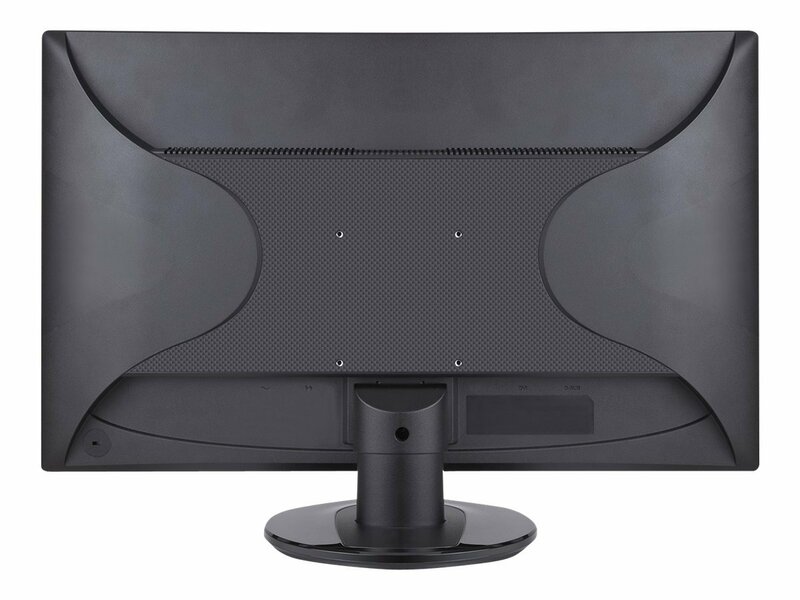 Another great & reliable brand that builds amazing monitors. 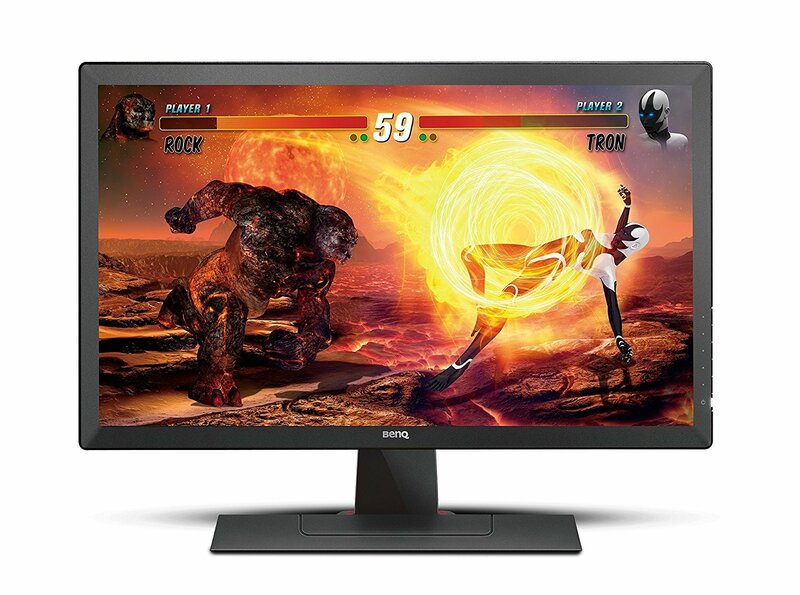 This BenQ is geared more toward gamers because of its high refresh rates.